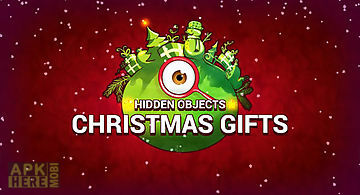 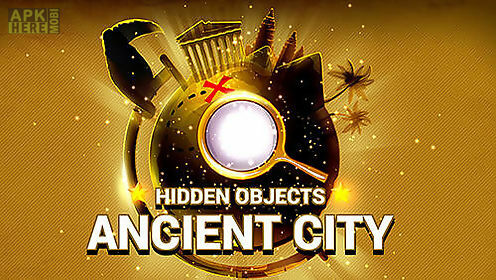 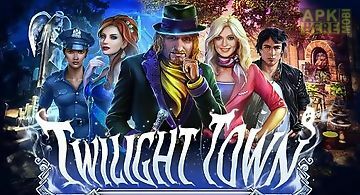 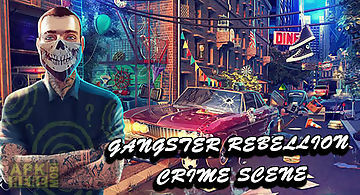 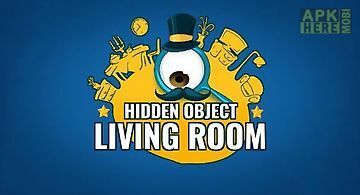 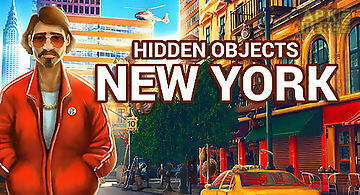 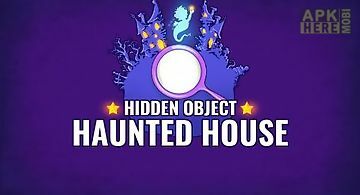 Hidden objects: ancient city game for android description: Explore mysterious cities of ancient civilizations looking for incredible treasures and the most unexpected objects. 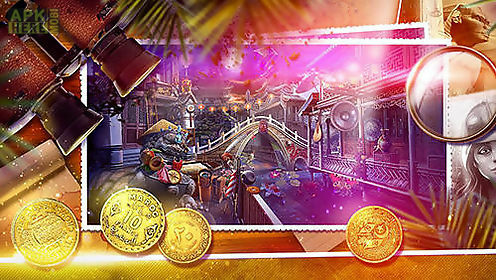 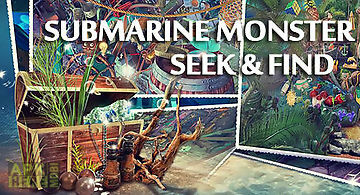 Feel how its like to be a real treasure hunter in this android game. 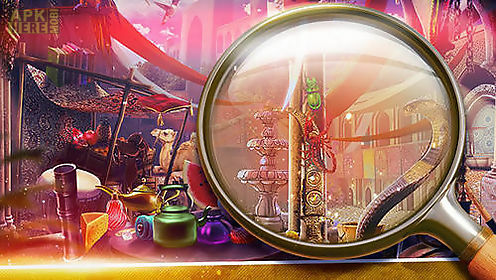 Examine abandoned ruins ancient temples incredible palaces and other locations carefully. 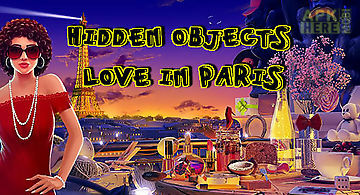 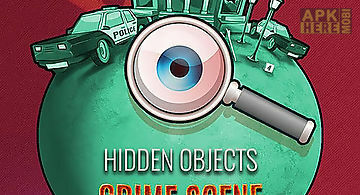 Try to find the needed objects as fast as possible and complete a task at minimum time. 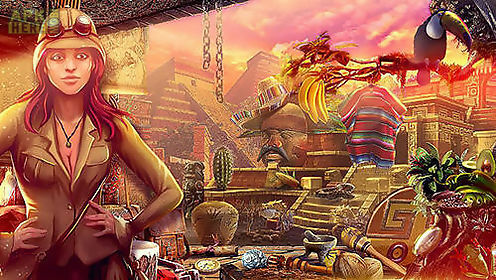 Use hints in hard situations. 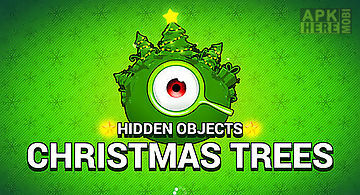 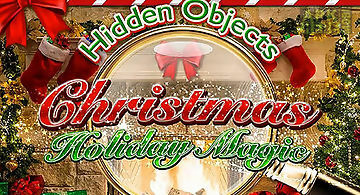 Gather a collection of mysterious artifacts.